We have been supplying and installing artificial grass in Edinburgh since 2006. 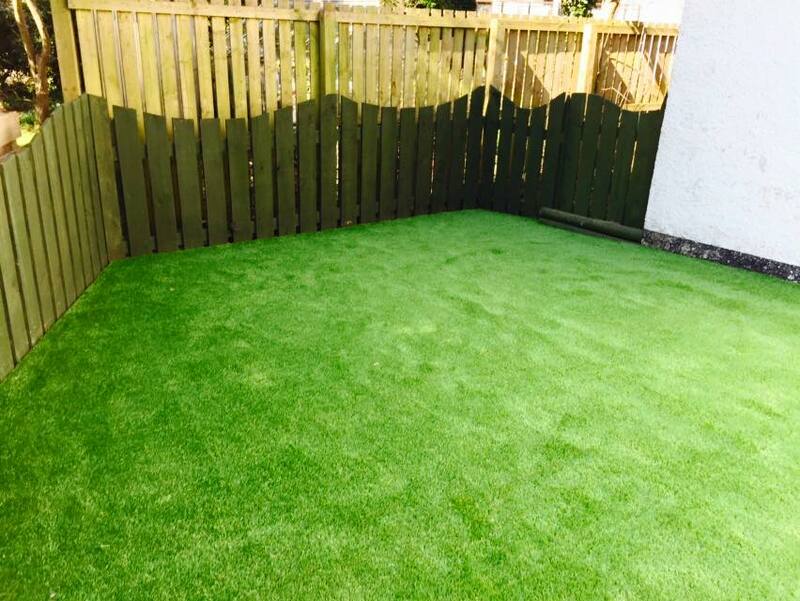 As one of the first suppliers and installers of artificial grass, we have the knowledge and experience to provide you with the very best available artificial grass in Edinburgh. Our artificial grass installers are experts that can transform your garden or your business area with speed, efficiency and the up most professionalism. 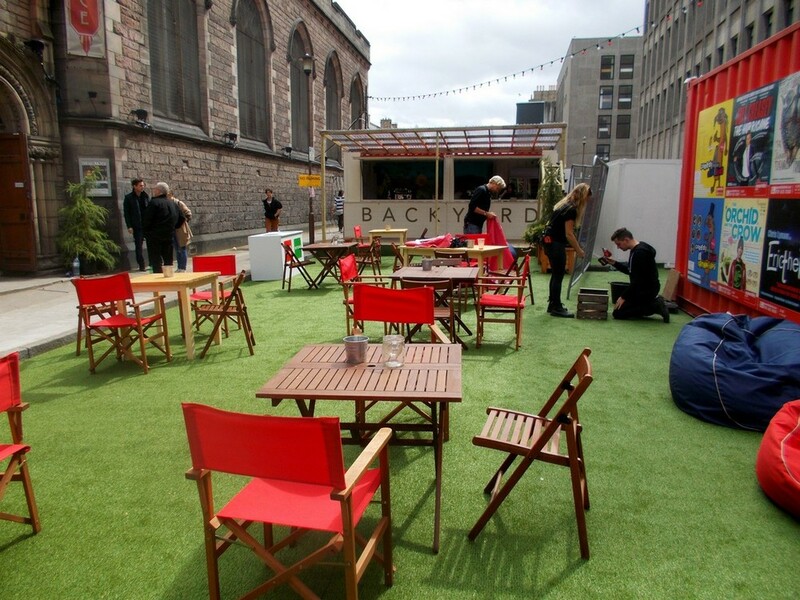 Our experienced installers have completed thousands of installations throughout Edinburgh for a wide range of uses such as in; gardens, nurseries, kennels and pop up events. We would like to say a massive thank you to Artificial Turf Scotland, for the installation of our artificial grass in our garden area at St Fillan’s Playgroup in the Fairmilehead area of Edinburgh. From first contact to completion the work was carried out to a fantastic sstandard. The Playgroup Staff were surprised at the quality of the grass and how realistic it looks it makes the garden look perfect. Getting the grass fitted was part of our garden project. 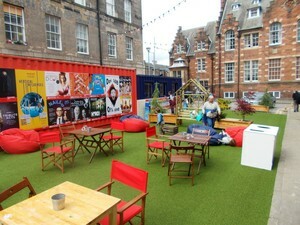 6 years ago we selected Artificial Turf Scotland to install our 1st outdoor garden arena in George Sq, Edinburgh and over the past 3 years Roxburgh Crescent has been added to the project. Artificial Turf Scotland have never let us down in any aspects of the installation, delivering a high quality of work at reasonable prices.